World's simplest online Portable Network Graphics transparency filler. Just import your PNG image with transparency in the editor on the left and you will instantly get an opaque PNG on the right. Free, quick, and very powerful. Import transparent PNG, get solid color-filled PNG. Created by programmers for programmers. Color Color to replace transparent regions with. Png transparency filler tool What is a png transparency filler? This tool replaces all transparent pixels in a PNG (Portable Network Graphics) file with a single color. Easy and powerful! 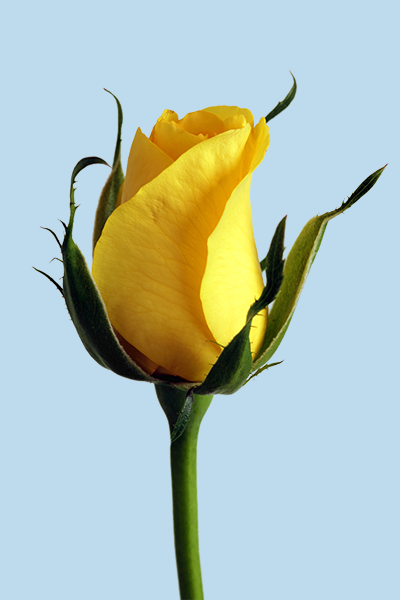 This example finds all transparent pixels in a PNG photo of a yellow rose and makes the PNG opaque by replacing these transparent regions with a light blue color.